Valentine’s Day is quickly approaching and there are tons of ways to celebrate! Interested in taking your Valentine out for special dinner, or better yet out during Valentine’s Day weekend. Maura’s Kitchen in Nyack is buying every lady their first Pisco Portón Cocktail on Valentine’s Day. Feel the love with their great Peruvian grub and cocktails. They will have a few specials for the night including, back by popular demand, their Peruvian Osso Bucco. Call 845-535-3533 to make a reservation. 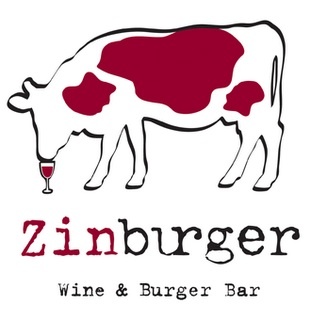 Dine at Zinburger for Valentine’s Day (2/14-2/17, while supplies last) and receive a special gift with purchase when a table purchases a bottle of wine or two glasses of wine: Zinburger Wine Corkscrew, chocolate flower and a coupon for a free shake on next visit. Available at both NJ locations – Clifton and Paramus. Triomphe, the hidden gem in the historic Iroquois hotel in Midtown Manhattan has designed a decadent four-course Valentine’s Day tasting menu. Executive Chef Jason Tilmann has prepared a menu full of foie gras, caviar pearls and oysters – all aphrodisiac foods – quite suiting for this romantic holiday. Each course is paired with a glass of wine. The first course will be a grilled corn and oyster chowder with caviar pearls followed by a roasted striped bass with spaghetti squash with a roasted cauliflower and warm tomato caper vinaigrette. Other menu items include pecan crusted pork loin and a Valrona chocolate soufflé with Grand Marnier anglaise. $125 per person. 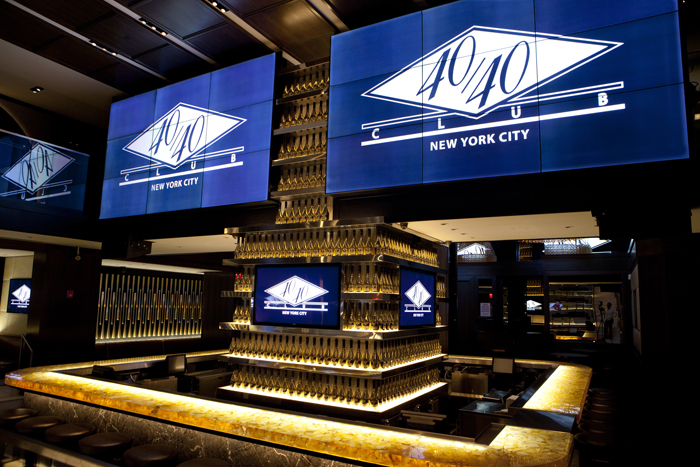 Jay Z’s The 40/40 Club is serving a special Valentine’s Day Dinner Menu as well as the Cupid’s Kiss cocktail for the non-conventional couple that would like to share a romantic meal while enjoying the sports bar scene. The 3-course menu includes a grilled vegetable terrine & pesto oil appetizer, four entrée options, and two dessert options. Guests may choose from the beef tenderloin wrapped with turkey bacon, fresh herb marinated roasted French chicken breast, old bay style snapper fillet, or 4oz lobster tails. For dessert, guests may indulge in red velvet a la mode or a homemade cheesecake. $80 per couple. The club recently underwent a $10 million renovation and expansion to include 5 private lounges, luxe stadium style seating and over 30 flat screen televisions. 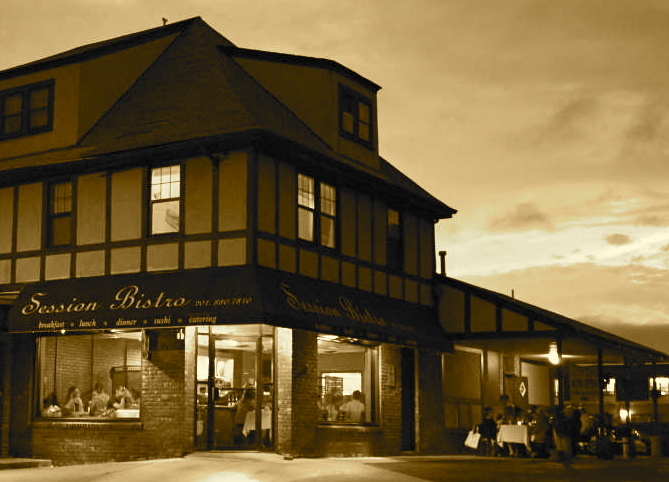 Valentine’s Day Live Jazz 5 Course Menu at Session Bistro,$139.95 for two. Limited seating begins at 6:30pm. Call (201)880-7810 to reserve your seats. Blue Morel at the Westin Governor Morris in Morristown will offer a delicious 4-course menu with multiple options including oysters, hearts of romaine, butter-poached Maine lobster, rack of lamb and chocolate fondue for two. The full menu can be seen here. It’s $75 per person. Reservations available February 14-17 from 5:30 to 10pm. 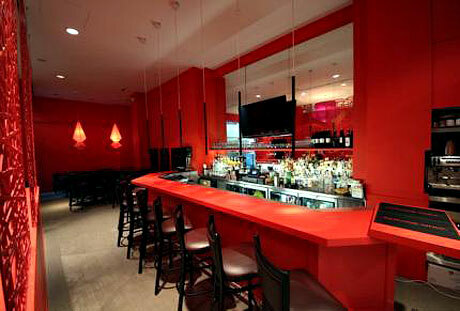 One of the most romantic restaurants in New Jersey, Chakra will celebrate Valentine’s Day weekend with various events. On February 14, 15 and 16, the restaurant will serve a romance-friendly three-course menu resplendent with oysters, lobster, caviar, truffles, foie gras, lamb, 40-day aged steak, chocolate and other delicacies to ensure a delicious and memorable experience the guests will love sharing with their Valentines. Vegetarian options available, the menu is attached ($85 per person, tax & gratuities additional). Reservations: 201-556-1530. On Sunday February 17, the temperature will rise a few degrees and the clock will turn back to the 1940s with a special dinner and show featuring the Va Va Va Venus burlesque show and a menu of 1940s classics such as Waldorf salad, beef Chateaubriand and baked Alaska. The evening will begin at 6:30pm with pre-dinner cocktails courtesy of Brugal Rum, followed by a three-course dinner and a playful show at 7pm. Reservations are required and can be made at 201-556-1530. Pre-dinner Cocktails, Dinner & Show: Priority Seating $115 General Seating $105 (tax & gratuities extra). China Latina is offering romantic meals – and hotel rooms. Their Valentine’s Day Weekend Party Package ($350) includes a three-course dinner for two with complimentary glasses of champagne and cocktails in Executive Chef Julieta Ballesteros’ Asian-meets-Latin American restaurant, plus a room at the four-starred Hotel Indigo where China Latina is located. And the next morning, wake up to a complimentary breakfast at China Latina! The Valentine’s Day Weekend Party Package is available from Thursday, February 14th through Saturday, February 16th. Reservations for dinner for two ($125) are also available, as well as a dinner that comes with an open bar from 10 pm to midnight ($165). If you’re on your own that night, head on up to their year-round rooftop bar Dragones will host a wild Singles Party for folks on the prowl. Mingle during the open bar from 9 am to midnight ($55 per person) while a DJ spins live, plus toast with champagne and new friends at midnight. 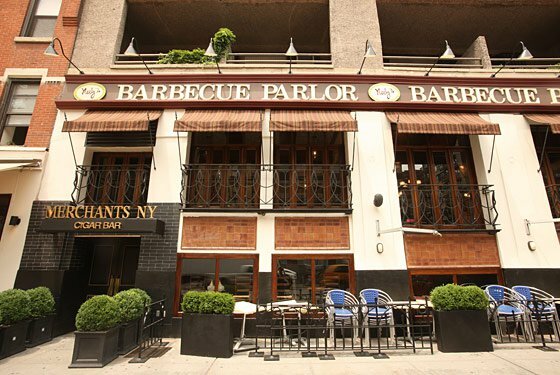 If you and your sweetheart love feasting on Southern fare, head to Neely’s Barbecue Parlor on the Upper East Side, which will serve shareable barbecue platters for two ($79 including complimentary glasses of champagne, add $20 for a pitcher of house wine or Neely’s signature sangria) from Thursday February 14th through Saturday, February 16th from 4 pm to 11 pm. Hold court in the festive restaurant, which is laid out like a gorgeous Southern home, and go to town on Applewood Smoked Chicken Wings, Memphis-style Ribs, BBQ Shrimp, Fried Catfish and sides like Pinto Beans with burnt ends. There’s even Romance in a Bowl – a refreshing salad featuring baby spinach, strawberries, brie, sugared almonds and lime poppy dressing. And for the grand finale of this Valentine’s Day dinner, grab your sweetheart by the hand and head into Neely’s Valentine’s Day Dessert Room: Choose from decadent treats like luscious Red Velvet Cake with cream cheese icing, Pecan Pie, Key Lime Lemon Bars, Cookies, Brownies, Cupcakes and more. And for couples who prefer to celebrate Valentine’s Day with a romantic evening at home, Neely’s Barbecue Platter for Two, which includes Red Velvet Cake or Cheesecake for dessert, is also available to go ($79). 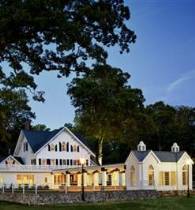 For a romantic dinner in the countryside, look no further than historic The Ryland Inn, about an hour outside Manhattan in Western New Jersey. This landmarked, sprawling white cottage sits on a 200-year-old estate and reopened this past fall with gifted Executive Chef Anthony Bucco at the helm. His food reflects the atmosphere of The Ryland Inn, which is like a farmhouse meets a cathedral – comfortable yet elegant. 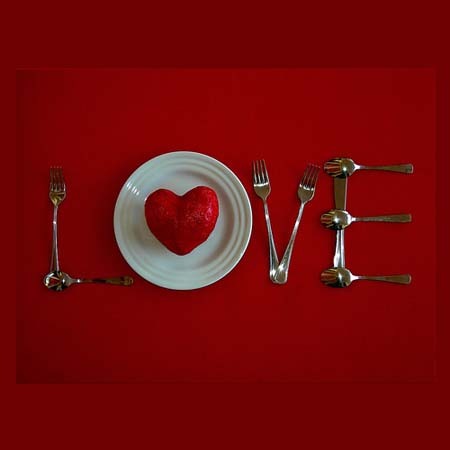 From Valentine’s Day through Sunday, February 16th, Chef Bucco will offer a sensual three-course tasting menu ($99). Start with a luscious Pastured Egg with Anson Mills-sourced polenta and black truffles, or a lighter option like Oysters with Champagne gelee and caviar. Main courses include Rohan Duck with maple-glazed turnips and duck rillettes and Butter-poached Lobster with almonds and cauliflower, among other standout dishes. The grand finale is the Sweetheart Dessert Tasting starring chocolate, hazelnuts and espresso components. 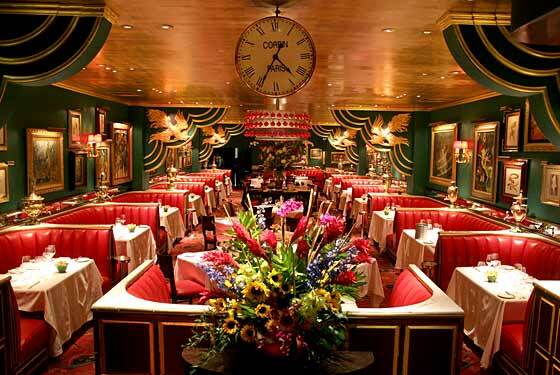 Lavish and luxurious New York restaurant The Russian Tea Room is pulling out all the stops for Valentine’s Day. Settle into one of their gorgeous red leather banquettes and enjoy a three-course prix fixe menu ($125 per person) featuring over-the-top dishes like Lobster Salad with a vanilla-champagne sauce, Octopus Terrine and Black Truffle Foie Gras Mousse. Couples can also splurge on The Russian Tea Room’s extensive caviar selection – one of the best in the city – as well as on bottles of champagne and flights of vodka. Taste four different vodkas – Russian Standard, Purity, Czar’s Village and Jewel of Russia Wild Berry for $26. 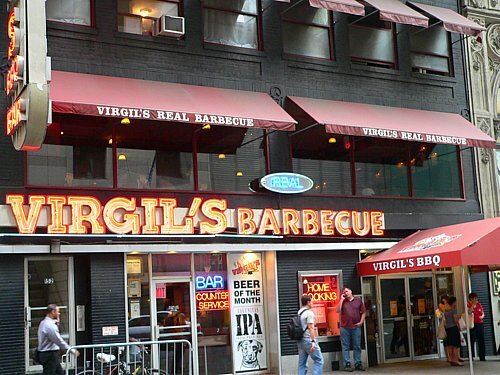 Virgil’s Real Barbecue in the Theater District will offer specialty cocktails like the Chocolate Kiss ($11), a blend of Grey Goose Vodka, Crème Cacao White, and smooth Godiva White liqueur topped with shaved chocolate. But Virgil’s doesn’t just cater to the lovebirds – they’ve got your back if you’ve had a tough break up. That’s what the Beer Kir for the Broken Heart is for, made with raspberries, Maker’s Mark, sweet Vermouth, lemonade and Lindeman’s Raspberry Lambic. There is nothing more romantic – or stressful – than cooking for your loved one on Valentine’s Day. Admit it; you have your favorite take-out place, just in case, on speed dial. What if I told you that you could learn how to make a Valentine’s Day feast from the master himself David Bouley? 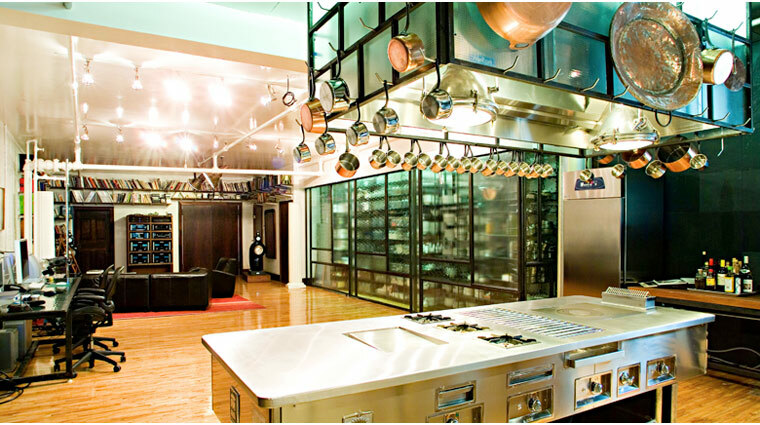 That’s right, on February 14th, chef Bouley is organizing two exclusive cooking classes in his elegant Test Kitchen. 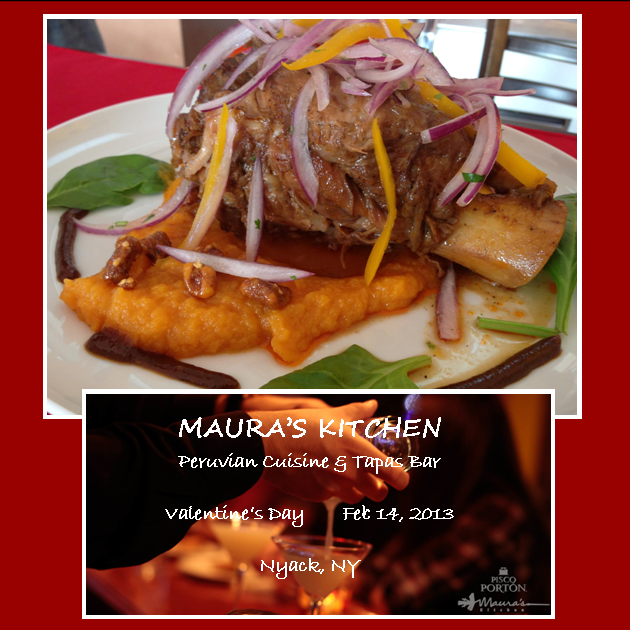 Those who wish to wow their lovers with a four-star meal can opt for the Valentine’s Day Cooking Class ($275), where they will learn how to prepare an incredible meal, and leave with the recipes, ingredients and culinary confidence of a chef! For those who wish to share this unique experience with their special someone, Bouley will be conducting a Cooking Class & Dinner for Two ($650; wine pairing $125 per person) starting at 7:30pm, where couples will learn how to prepare a sumptuous six-course meal filled with irresistibly healthy, local and all-natural ingredients, and then sit down and enjoy the exquisite fruits of their labor to the sound of the grand piano! 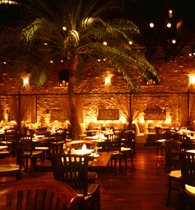 Reservations can be made by calling 212-964-2525, but tell your readers to act fast though, as seating is extremely limited. Interested in cooking at home this year? 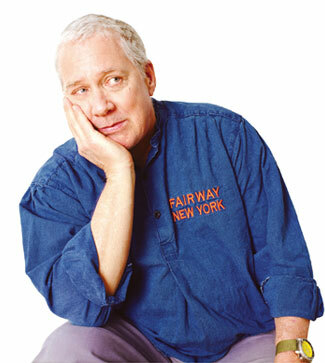 Check out this awesome Valentine’s Day menu from Fairway’s own Cheesemonger, Steve Jenkins. This entry was posted in Dining NJ, Dining NYC, Events, holidays, round-up, Sara Monica, SCBD, Small Chick Big Deals, yummy and tagged blue morel, bouley, chakra, china latina, dinner, fairway market, going out, maura's, neely's bbq, nj, nyc, pre-fixe, russian tea room, ryland inn, scbd, session bistro, small chick big deals, steve jenkins, the 40/40 club, triomphe, valentines day, virgils real bbq, zinburger by smallchickbigdeals. Bookmark the permalink.